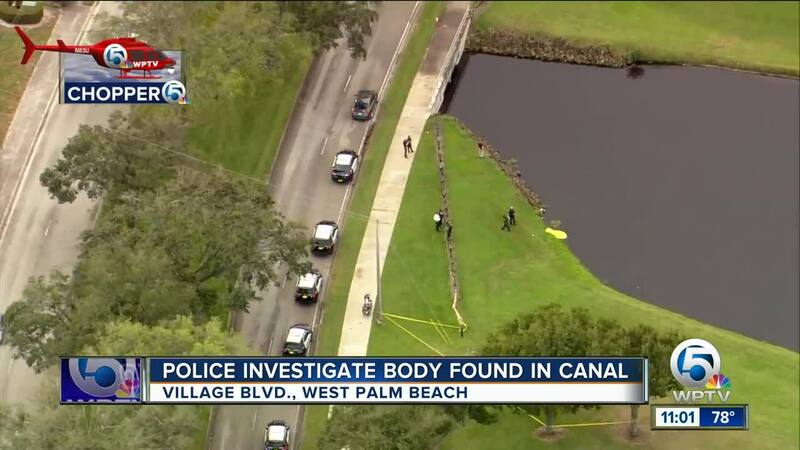 The West Palm Beach Police Department is investigating a death Monday morning after a witness spotted a body in a canal. 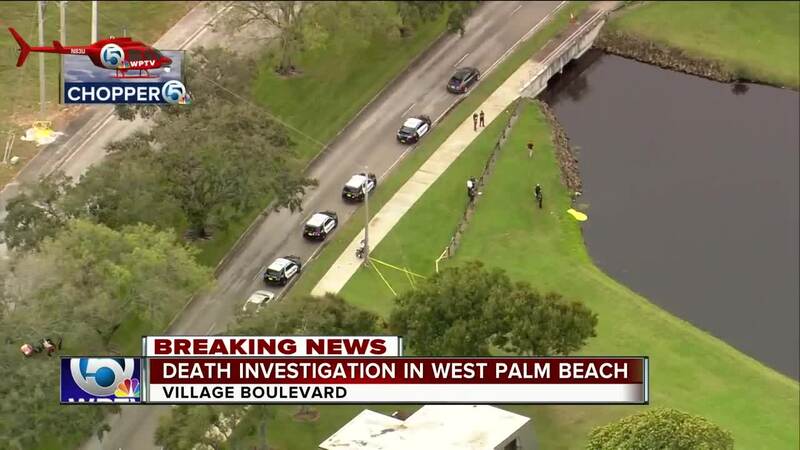 They later identified the deceased as 63-year-old Clement Robinson of West Palm Beach. Police said he lives nearby and foul play is not suspected.